Grey parquet flooring offers many beautiful styling options. So, after you decide where to buy parquet flooring and choose quality, you can consider the décor you’d like. And grey parquet flooring offers a perfect neutral base for practically anything! 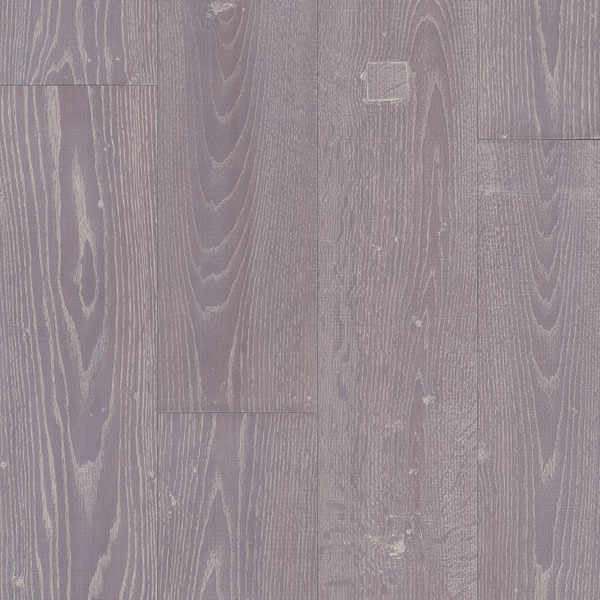 Gray comes in many shades and you can choose numerous beautiful options at Floor Experts. How to style grey flooring? Grey parquet flooring colors with yellow, brown or beige tinge are suitable for comfortable and cozy interior. They can be complemented with wooden or white furniture and warm-toned walls. Grey parquet flooring with blue shade is perfect for cold, modern and industrial style. Light grey color might be the most versatile, because it can be paired with anything – white or black furniture, wood – and light grey parquet flooring is also an exceptionally good choice if you want to color up your life with bold colors. Dark parquet flooring is perfect for rustic or dramatic effect. No, matter which one you choose, grey parquet flooring will offer a subtle and stable foundation in your home, you only need to decide, where to buy parquet flooring. grey parquet flooring facilitates the cleaning, because dust or small specks of dirt just “disappear” on the patterned grey surface. Where to buy parquet flooring to get the best quality? When you’re buying wood parquet flooring, shortcuts and cheap substitutes are never a good idea. Among the biggest advantages of parquet are namely it’s longevity and durability, but they can only be achieved if you know where to buy parquet flooring of high quality. 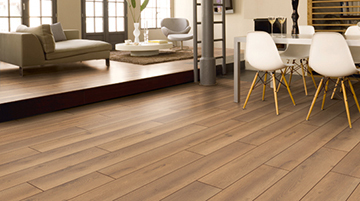 At Floor Experts we choose each product (whether it be laminate, vinyl, cork or parquet flooring) carefully, so that our customers don’t need to waver between excellence and beauty. We offer products from the best parquet flooring manufacturers, and satisfy our customers with an extensive collection of different parquet flooring colors (brown, white, black, grey parquet flooring etc. ), dimensions, thickness and we can also direct you to the appropriate parquet flooring polishing. If you’re still wondering where to buy parquet flooring, we kindly invite you to contact our friendly and professional experts and they will further explain any question you might have. You are always welcome!